Ryan grew up in Kentucky and attended Northern Kentucky University as an undergraduate (2007). His PhD training was with Todd Graham at Vanderbilt University in Tennessee (2013). 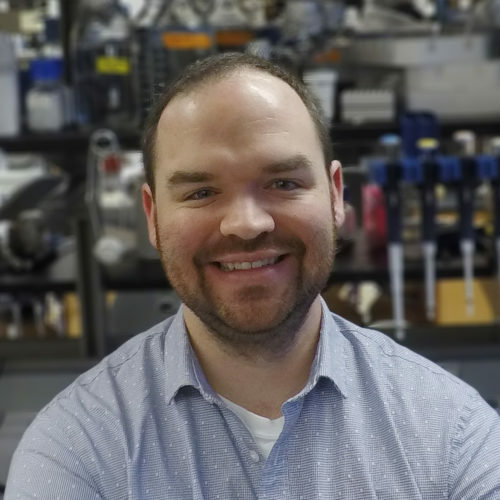 He completed his postdoctoral training with Tom Rapoport at Harvard Medical School in Massachusetts (2017) and started his own lab at the University of Michigan Medical School in September 2017.